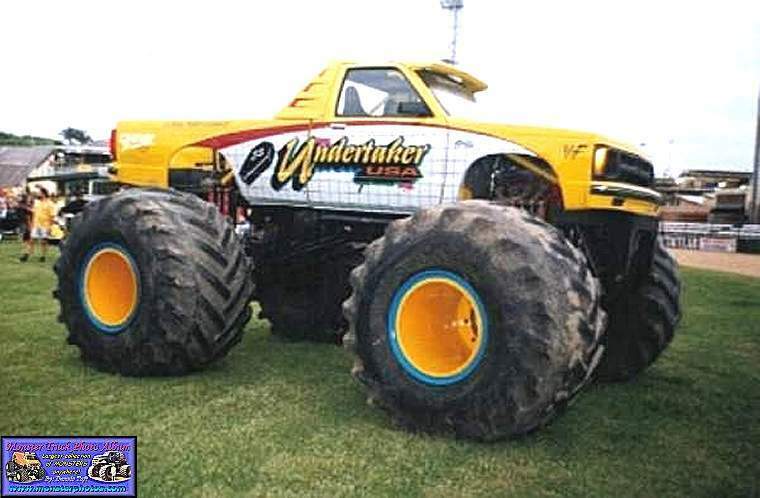 Rich wrote, "Here is a former U.S. truck you might recognize. It was once Over Excited, and the re-named Cyber Trax. 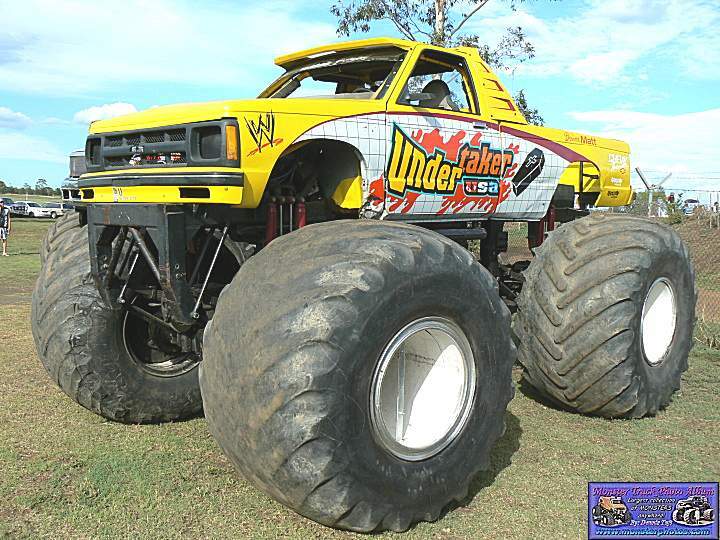 Now it is Undertaker USA. Pretty cool huh. "Thanks for the picture and info, Mark Hurley and Richard Scott. 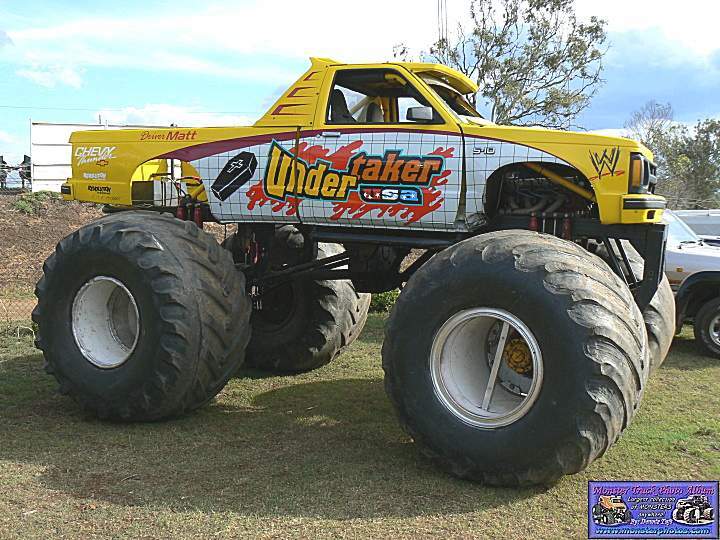 Please find attached photos of our Aussie Monster Trucks. Mark Hurley and David Carr.